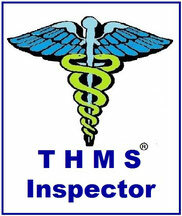 become an THMS Volunteers - thms Webseite! Our volunteers visit hotels, appointments to demo at the hotel mattresses, in the presence of management and housekeeping. 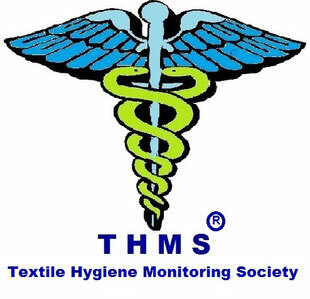 We are a consultant and show simple cost-effective solutions that are used by changing people to safeguard the health of all guests from infection on textiles. Usually the reaction that people have not suspected. Nevertheless, there are irresponsible managers or hotel owners who want to spend less than 5 cents of paid by the guest room rate for the security of guests for securing the health of your guests. We publish these people with your businesses the web, Facebook and You- Tube with photo and video material that we procure as paying guests in the hotel. The host has the legal and moral obligation everything required to do for the protection of guests. Fire protection and escape route marking have legal regulations and subject to strict scrutiny. This applied initially only to hospitals refugee camps, etc. However, it is through the offices of changing people textiles like just now mattresses and everything you can not wash also at risk. The quick trip around the globe doing another when it comes to infection prevention. Even today deplored the WHO, which have formed resistance to available drugs many pathogens. Thus, infections such as MERS, Ebola or, more recently, the Zika pathogens are unstoppable with available drugs. Thus, we make a valuable contribution, pathogens through disinfection of offices of people changing textiles allergen and to make free and kill pathogens before they enter our bodies and pull expensive most unpromising healing processes by itself.